Builders are South Africa’s largest home improvement and building materials specialist, with 96 stores within South Africa and a combined 5 stores branching out into Botswana, Mozambique and Zambia. Through a combination of national brands and brand-named products, Builders consistently trys to set both the standard on quality and innovative products for home improvement, DIY and building projects. 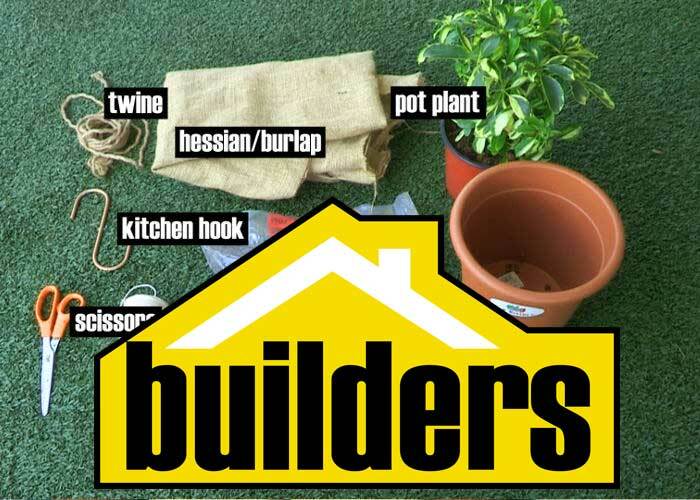 Each week, Builders brings us easy, step-by-step tutorials on our latest DIY obsessions! Together with Expresso, Builders is your one stop shop for all your DIY projects. For more Builders DIY videos, click here.